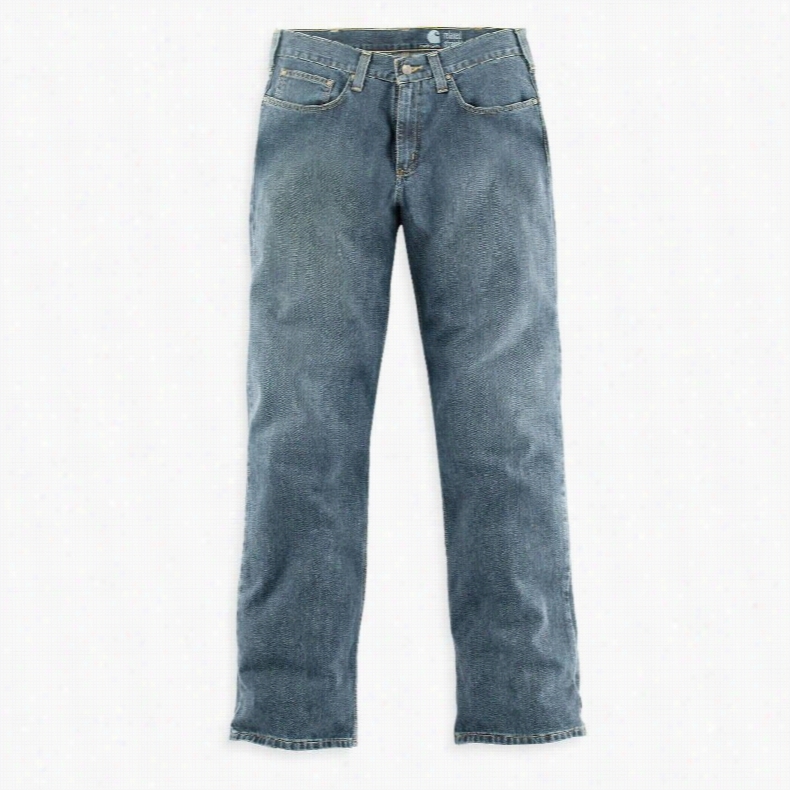 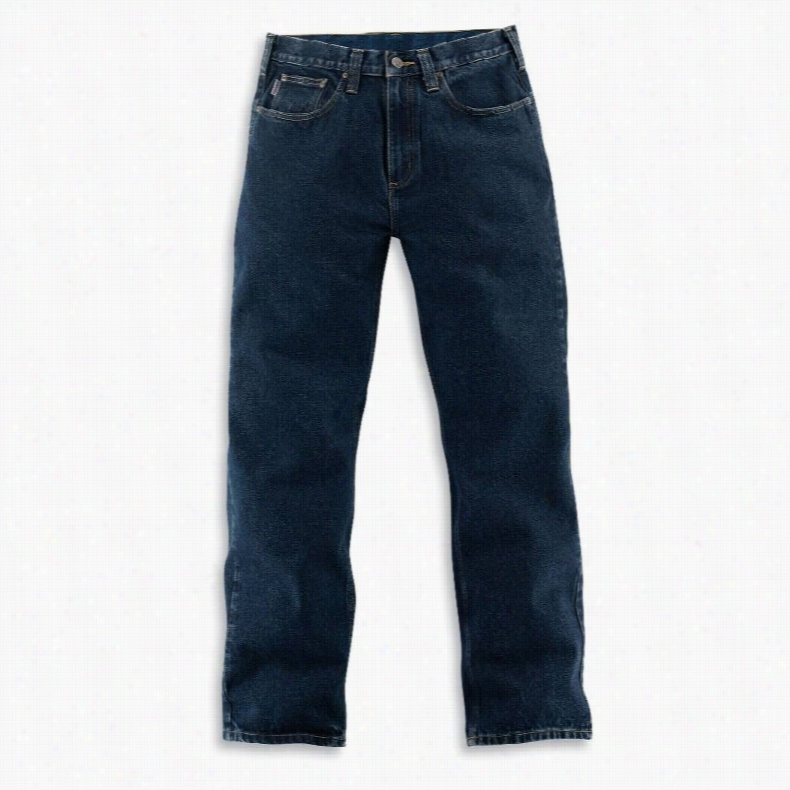 Patagonia Regular Rise Bootcut Jeans. 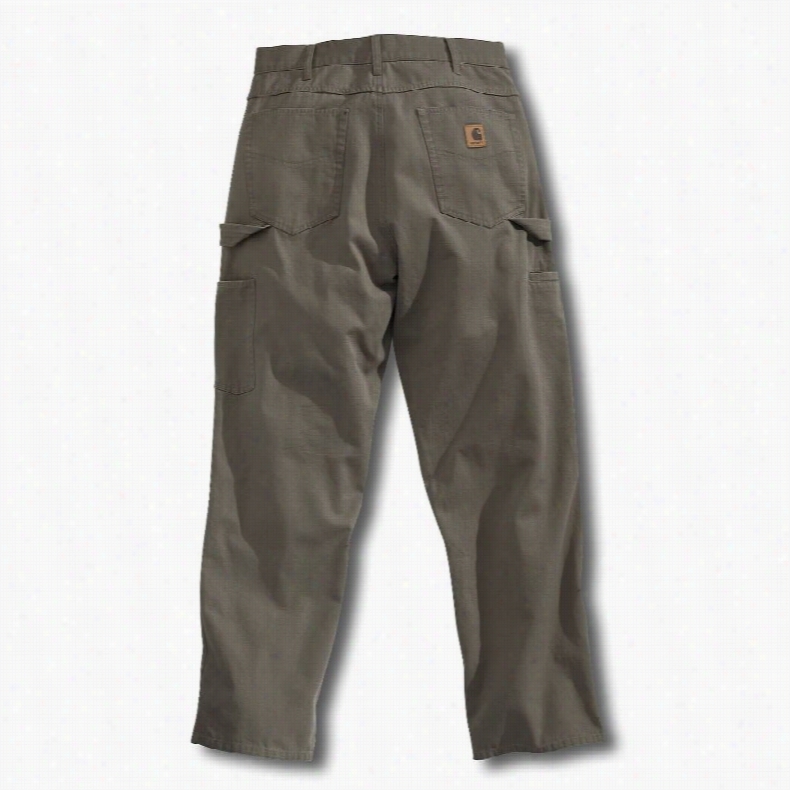 Mountain Khakis Original Mountain Jeans. 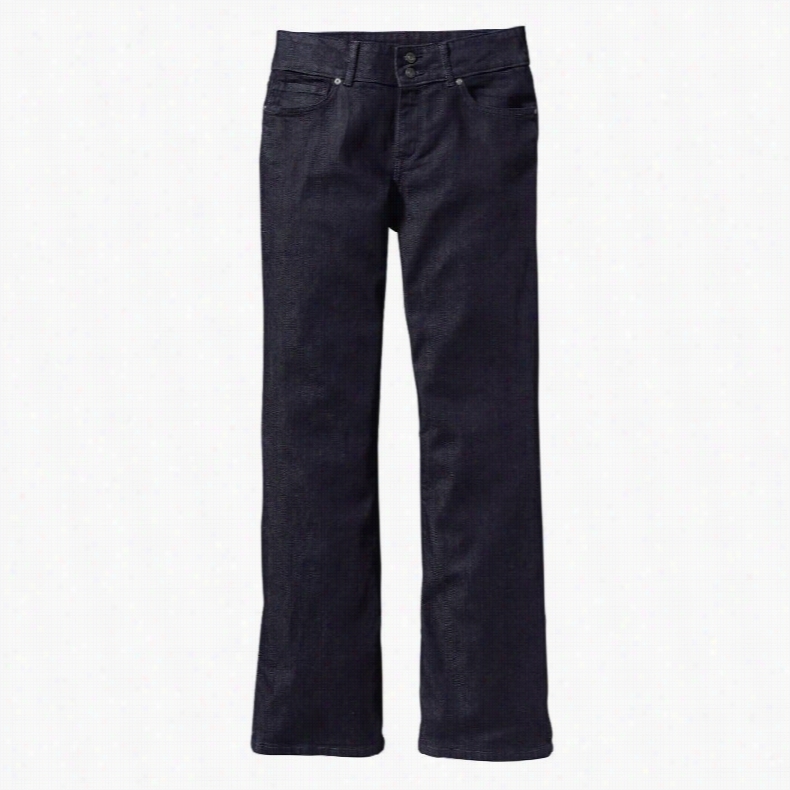 Carhartt Relaxed Fit Straight Leg Jeans. 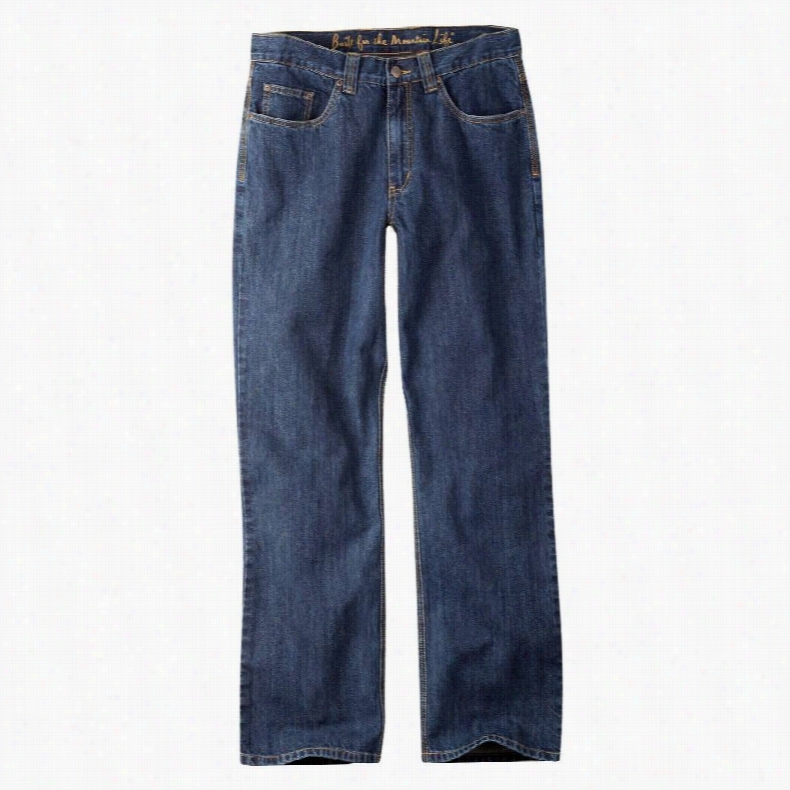 Carhartt Relaxed Fit Straight Jeans. 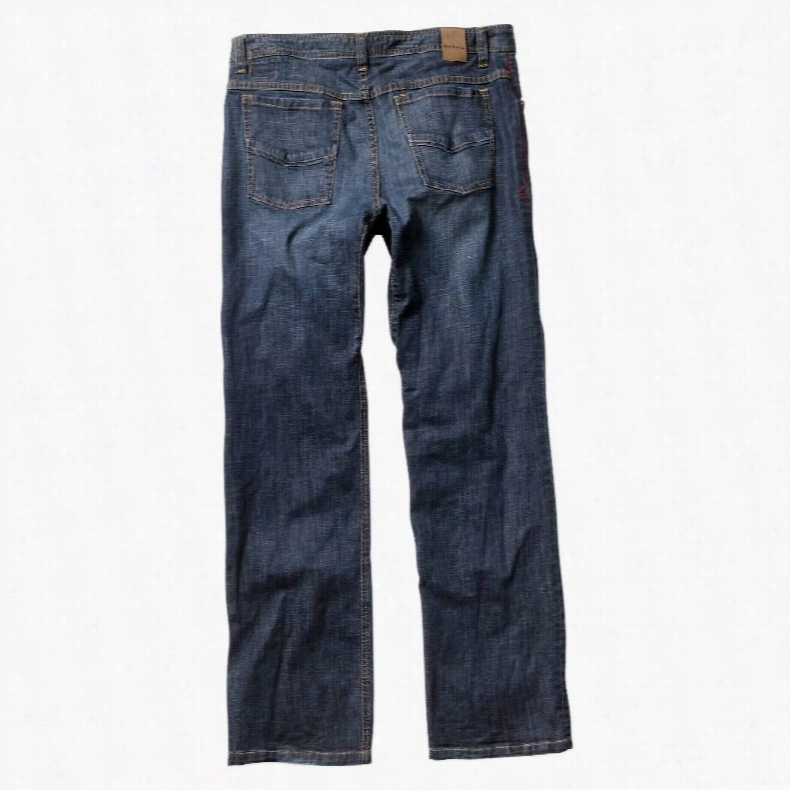 Carhartt Loose Fit Canvas Carpenter Jeans.